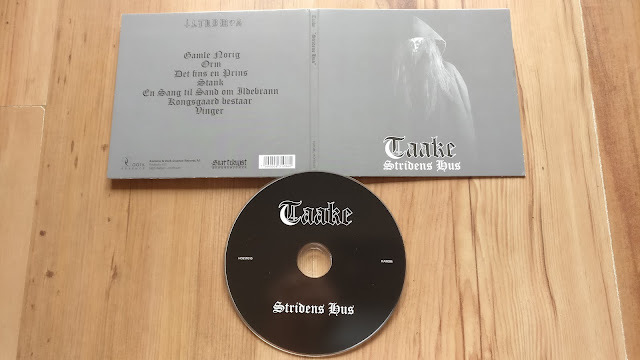 Taake's most recent album here (from 2014 - they have been quiet of late) This is one that frankly I'd been slow to pick up (being a tight wad, I was merely waiting for the right price). As always with Taake the music is yet more great Norwegian black metal, with Hoest and co. shrouding things in a foggy cold atmosphere that pervades the darkness. Digipak pressing on Dark Essence.